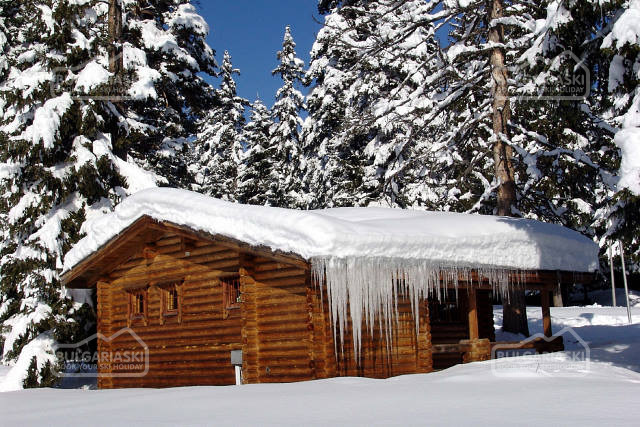 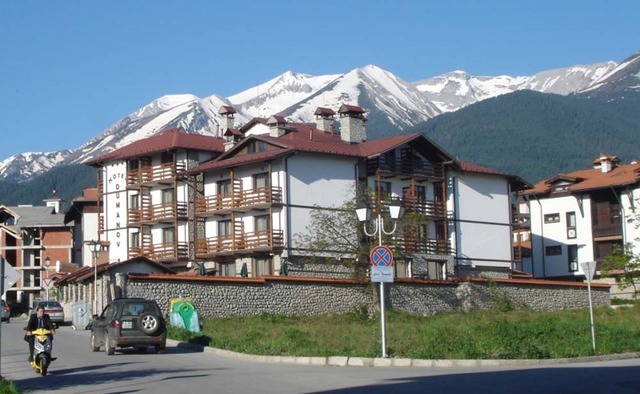 Useful information for a ski holiday in Bulgaria. 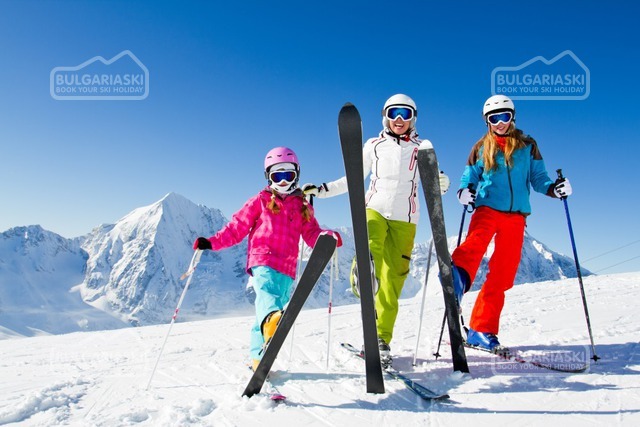 Tips and advice for skiers. 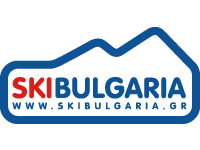 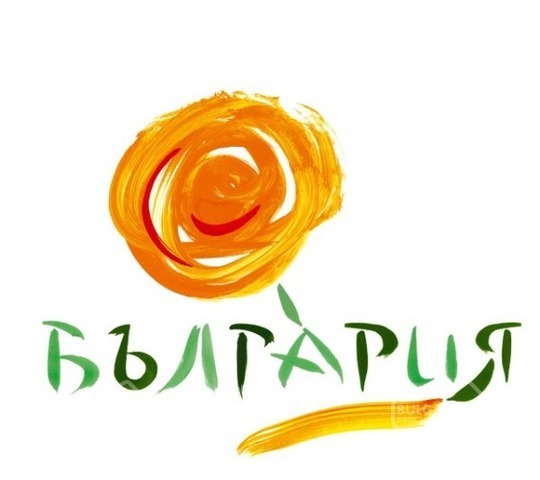 BulgariaSki.com provides comprehensive information and tips for skiers in Bulgaria. 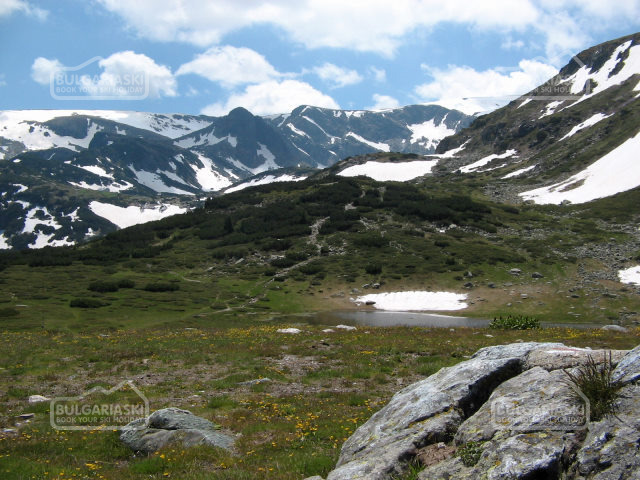 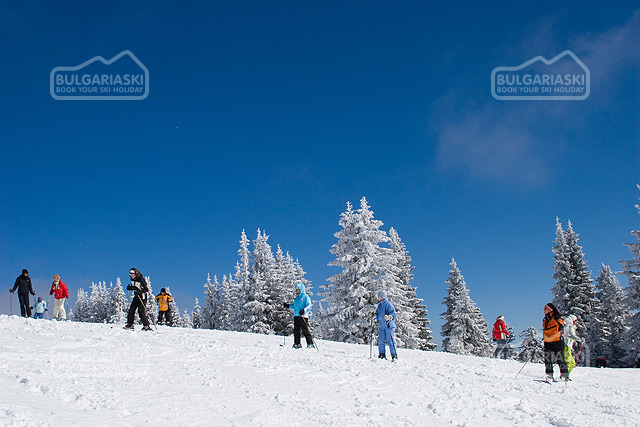 Find all you need to know for your ski holiday in Bulgaria and do not hesitate to send us your questions and comments.